Co1 responded to an MVA on Howe Ave near Indian Wells State Park. 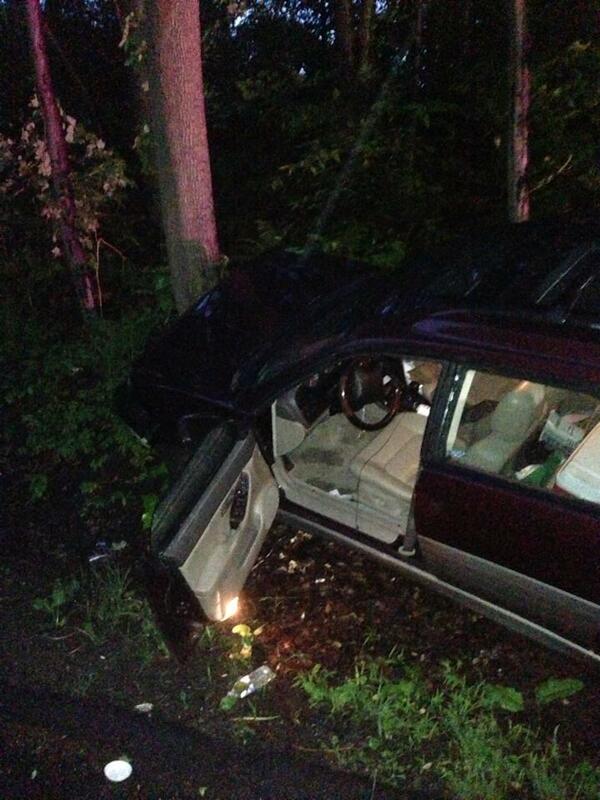 Units arrived to find 1 car into a tree with all occupants out of the vehicle. Engine 2 provided traffic control while Echo Hose Ambulance evaluated one person. Engine 2 cleared a short while after.